Let’s just be honest here: We love just about everything Samantha Bee does. Not only is she hilarious and super-smart, but Bee crashes through glass ceilings left and right. 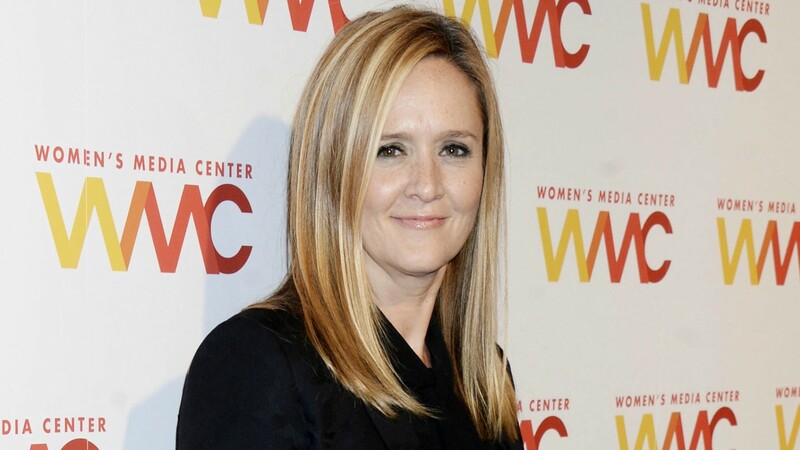 She made history by being the first woman to host a late-night satirical news program in a world dominated by Stephen Colbert and Jon Stewart, who hosted The Daily Show, where Bee actually got her start. And now, she’s going to be the first such female host to interview President Barack Obama — or any president, for that matter. Obama is scheduled to sit down with Bee on Halloween night on her show, Full Frontal. BRB, setting up the DVR right now. Considering how supportive Bee has been of Democratic presidential nominee Hillary Clinton’s bid to be the first woman to lead the country, we can only hope she’ll be breaking another glass ceiling: First interview with a female American president. Will you watch President Obama on Full Frontal Monday night? Let us know in the comments below.